The wireless communication industry is constantly evolving. This fast-paced industry demands innovative PCB assemblies that can accommodate its challenges, and survive harsh environments. Sierra Assembly provides a comprehensive range of PCB solutions for wireless and communication industry. We can provide critical designs in strict tolerances, and minimum space to guarantee scalability of wireless applications. Our balanced portfolio of electronic solutions, technology, and PCB design solutions have helped us deliver innovative PCB solutions to our wireless industry clients. 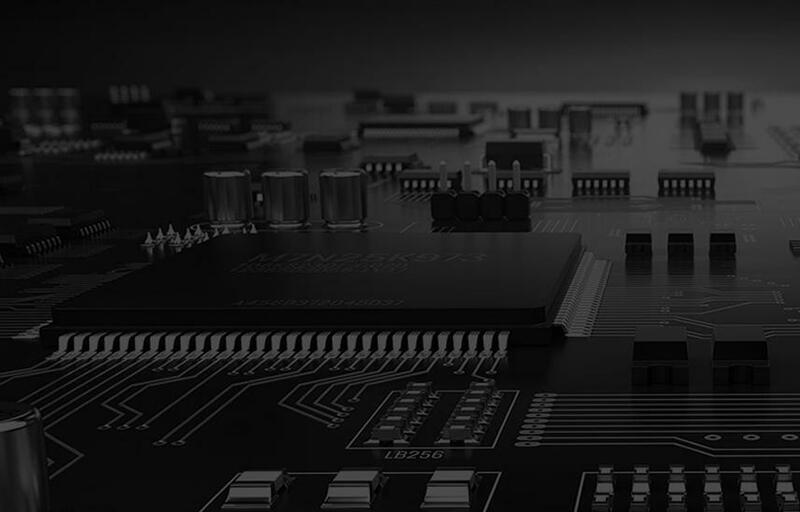 We believe the following PCB assembly capabilities have made us one of the leading wireless PCB design and assembly services in the United States. RoHS and non-RoHS assemblies up to 20" x 18". Our strict adherence to various quality systems has helped us build a long list of happy and satisfied clients. Data communication equipment like LAN switches, high-end routers, ADSL, etc. Sierra Assembly is committed to providing high-quality products in the form of innovative printed circuit boards. These circuit boards meet expectations of our clients in the form of durability, longevity, and cost efficiency. If you wish to seek our PCB design and assembly services for wireless applications, please request a quote. Else, you can contact us today to expedite your purchase.